Free Shipping Included! 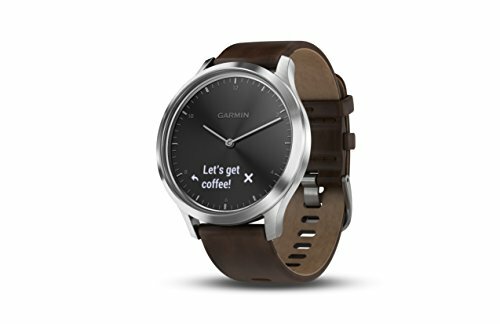 Garmin vívomove HR Premium Hybrid Smartwatch - Black/Silver, L by Garmin at iShare Maps. MPN: 010-01850-14. Hurry! Limited time offer. Offer valid only while supplies last. Fashionably fit is just a tap away with vívomove HR. This stylish hybrid smartwatch features a crystal touchscreen with a discreet display.